Are your kids always turning their nose up at veggies? We’ve put together a list of ways to sneak vegetables into meals and prepare them in a way that the kids will actually enjoy! 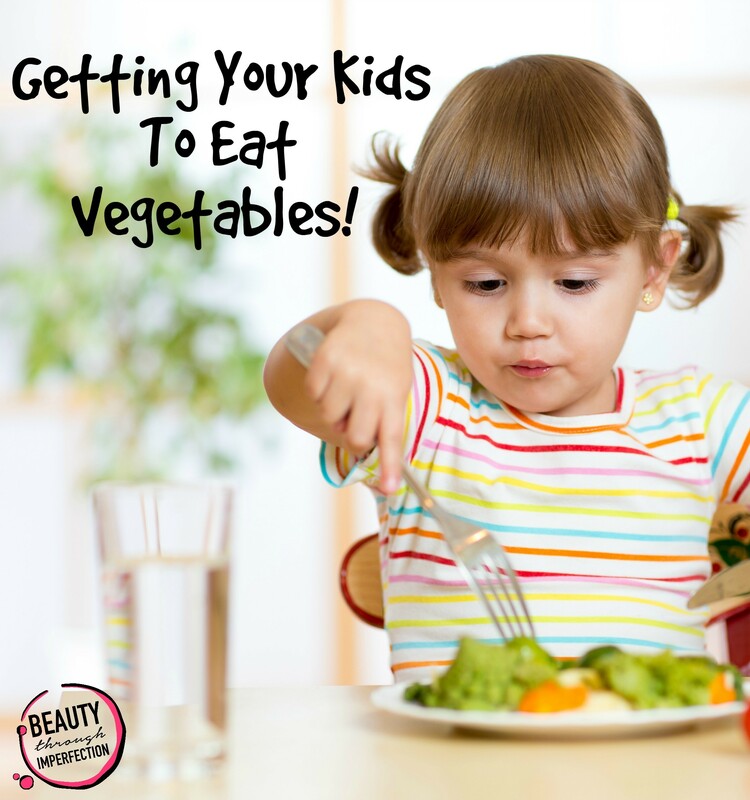 For more Veggie ideas check out our post on how to get your kids to eat vegetables. (Hint, my kids love it when I serve them FROZEN). Looking for more help getting your kids eating vegetables? 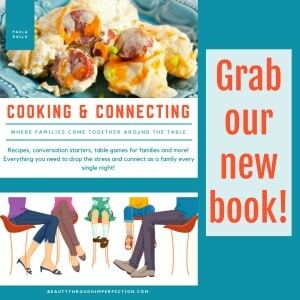 Here’s how we handle picky eaters. Looking for more??? 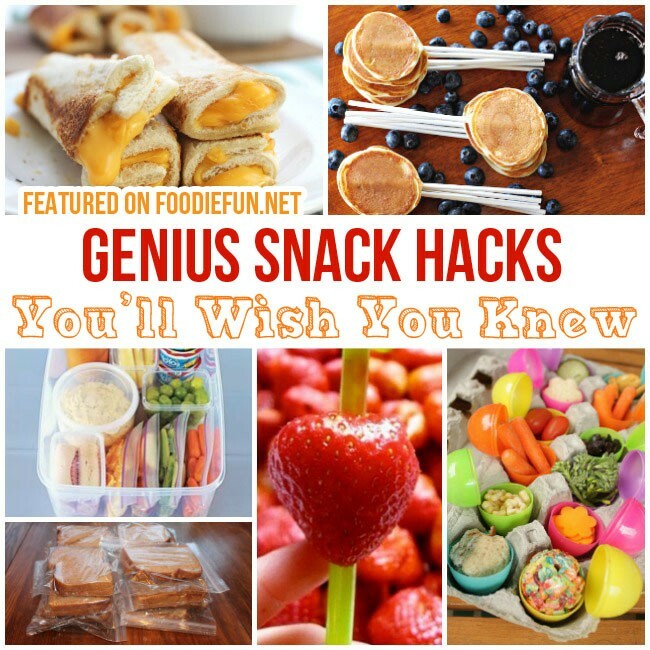 Check out these amazing SNACK HACKS from foodie fun! 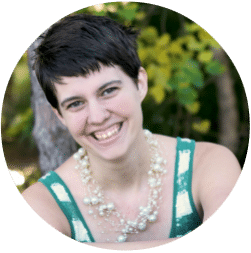 This is such an amazing and helpful post! Thanks for sharing my chocolate zucchini bread recipe! What a great list! I’m always looking for ways to get my kids to eat more veggies and hiding them is one of my favorite tricks! What a great round up! Sometimes I have to trick MYSELF to eat veggies too. ;) Thank you so much for including my tropikale smoothie! Paula, thanks for a great list. Now I have lots of idea to get my kid eat veges. Thank you so much for including my tropikale smoothie! 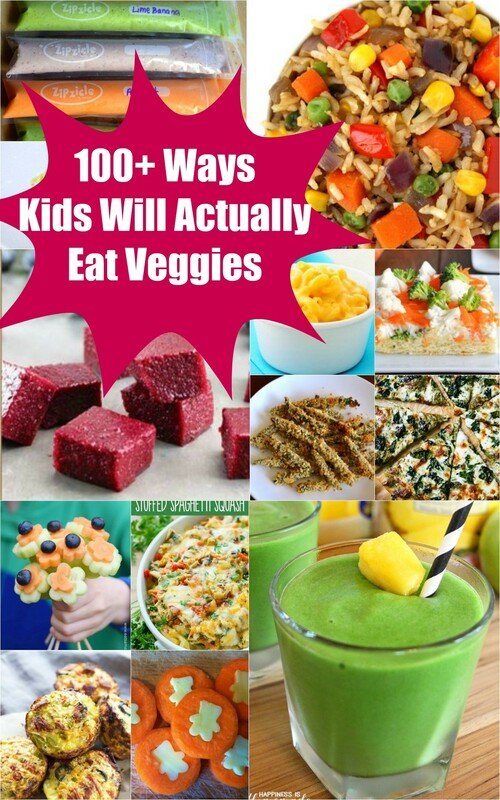 Hey Buddy!, I found this information for you: "100 Ways Your Kids Will Actually Eat Vegetables". Here is the website link: https://www.beautythroughimperfection.com/100-ways-kids-will-actually-eat-vegetables/. Thank you.